It’s been a bit since my last update. My poor old laptop suffered a fatal hard drive crash. May it rest in pieces. I did get some more minis painted though. 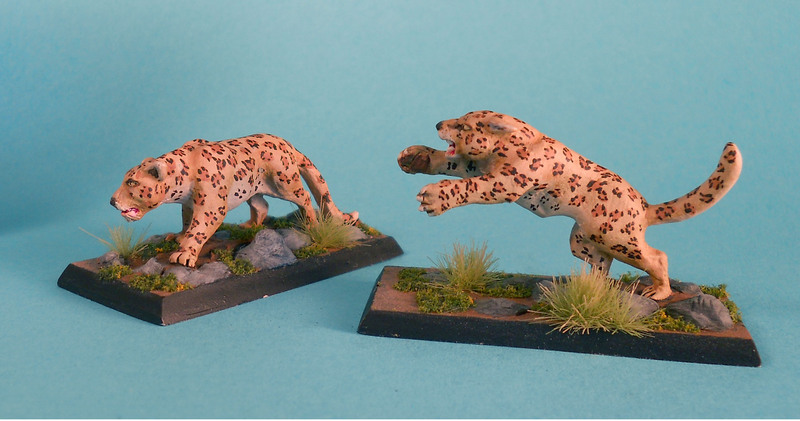 This time, it’s a couple of Foundry leopards come to life. I’m pretty happy with the way they came out.